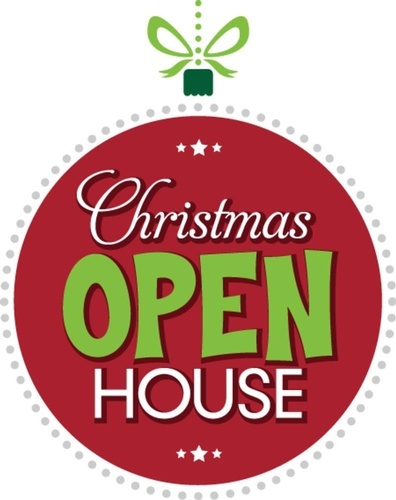 Join us for our annual Christmas Open House Preview evening. Special discounts, door prizes and fun! Sip while you shop!